We turn from war and its aftermath to a fun, music-filled evening of word and song. Laura Barnett is the author of the fabulous bestselling novel The Versions of Us. 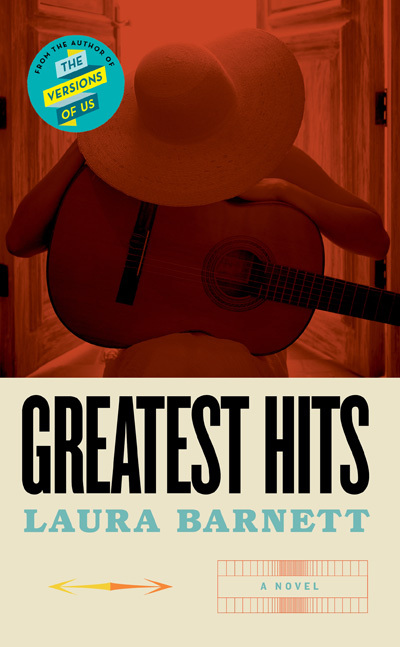 Her new book is Greatest Hits, the story of a former 1970s rock star who looks back at her tumultuous life. This event will be the first opportunity to buy the book before its official publication on 15th June. Laura will be joined by singer-songwriter Kathryn Williams who will perform a series of songs inspired by the novel. Taking the Bedford back to its roots as a premier venue for launching singer-songwriters, including Ed Sheeran, this will be a relaxing Friday night event.